The FireStop™ Gas One Stop Box™ is constructed of fire resistant ABS with a factory installed intumescent pad. The OBFOS series are Warnock Hersey certified to ASTM E-814 and CAN/ULC S115 1 hour and 2 hour listings. Suitable for wood or metal studs and all pipe types. 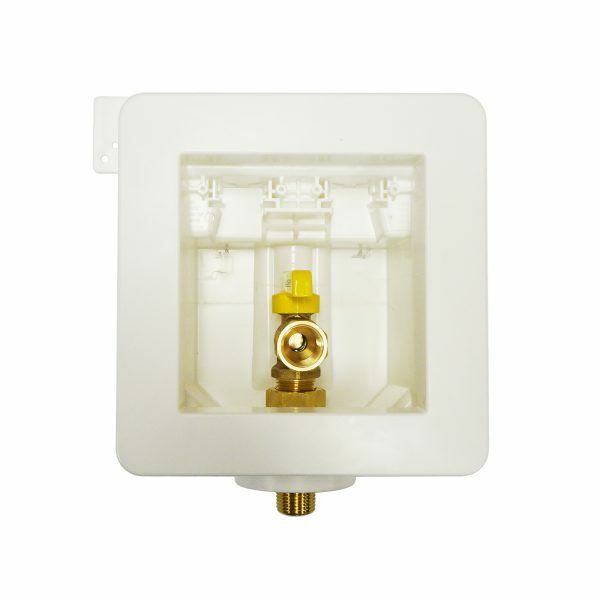 The Fire Rated One Stop Box™ is the only outlet box in its class to be Fire Rated for 2 per stud bay.